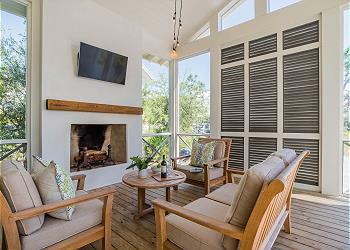 26 Mistflower is a gorgeous home in the sought after Lake District of WaterColor, making this an unforgettable vacation location! 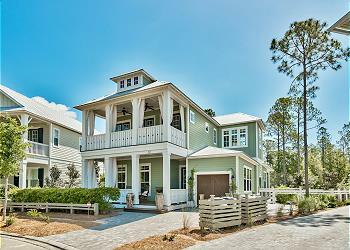 Cozy coastal cottage in the popular camp district of WaterColor community with 3 bedrooms, spacious open living space and a gourmet kitchen. 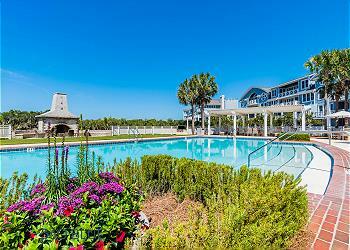 104A is a spectacular corner unit in WaterSound Crossings, making this an unforgettable vacation location! 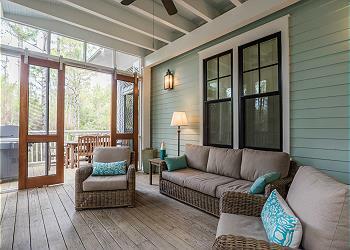 You are sure to smile as soon as you enter this beautiful cottage decorated in a coastal style, located near the beach and pool! 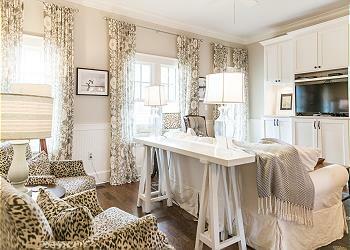 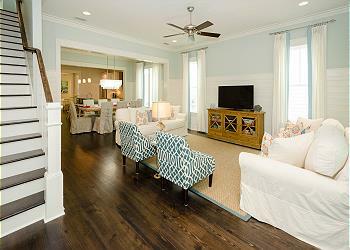 36 Inkberry is a wonderfully designed 4 bedroom home in WaterColor's Lake District. 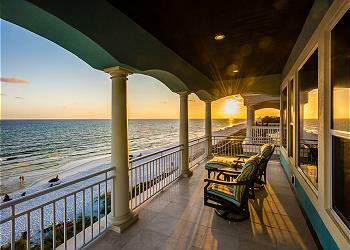 Spend your next vacation in Paradise! 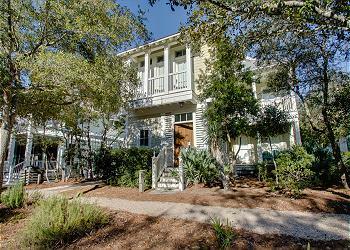 19 N Briland Lane is an incredible four bedroom home located in the heart of Rosemary Beach on the Southside of 30A, just steps away from the Coquina Pool and with beautiful views of the Gulf and Eastern Green! 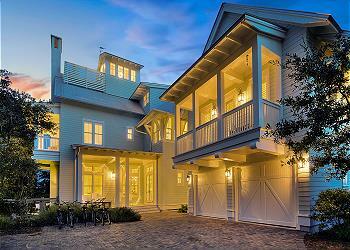 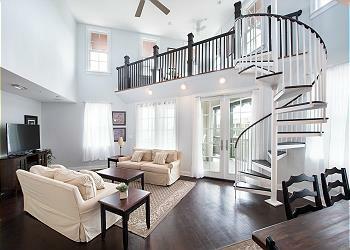 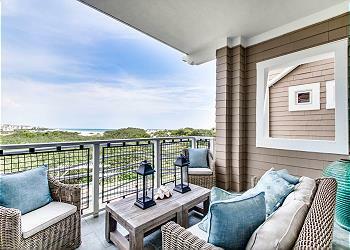 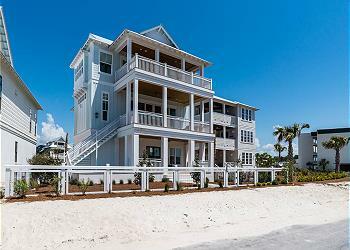 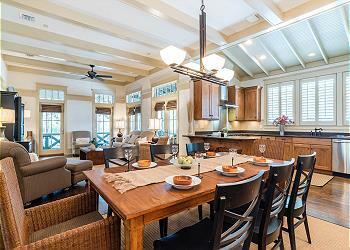 22 Founders Court is a fabulous new construction home that will sure to meet all your desires in WaterSound Beach! 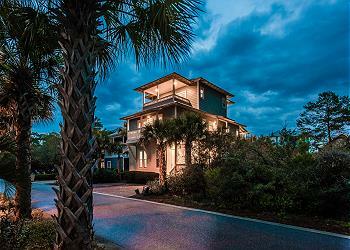 This impressive 4 bedroom and 4.5 bathroom home, located in the popular Camp District, will sure to charm you with all it has to offer, making this an unforgettable vacation! 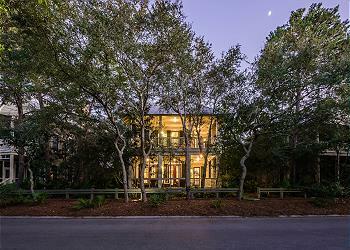 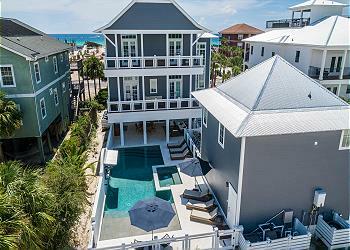 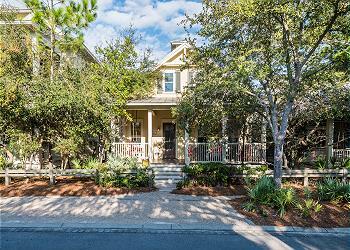 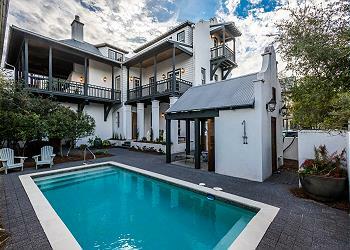 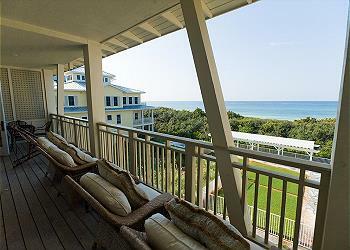 Enjoy your Rosemary Beach vacation in this beautiful 4 bedroom/ 4.5 bathroom home! 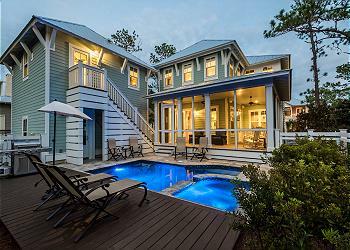 Relax in the private pool and enjoy the beautiful Florida sunsets from the expansive second floor porch. 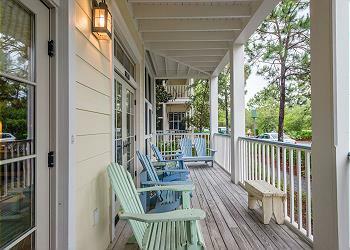 This second story condo is located in Compass Point I in the picturesque neighborhood of WaterSound, FL. 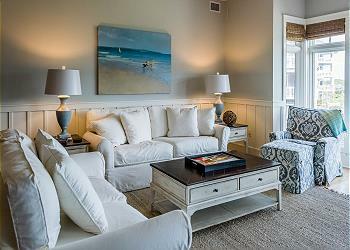 Guests will love the short walk to the beach and access to the two community pools. 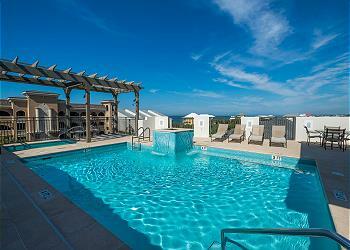 Check availability today for this 2 bedroom, 2 bathroom condo! 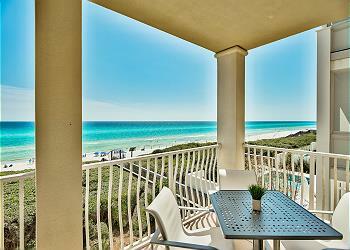 99 Compass Point Way, unit 305 is a fabulous gulf front condo with amazing views of the Gulf of Mexico, making this an unforgettable vacation location! 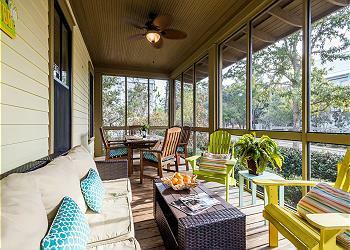 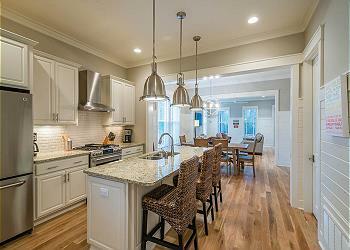 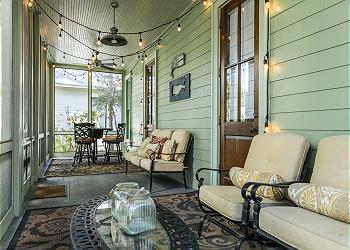 "Mint Julep" is a charming two story home ideally located in the Park District of WaterColor. 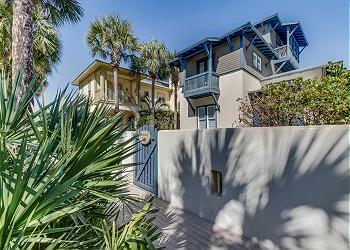 This home is just minutes from the WaterColor Beach Club and the sparkling waters of the Gulf of Mexico as well as the neighboring community of Seaside. 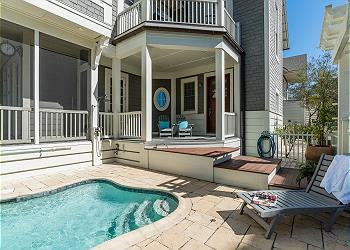 This visually stunning single-story unit in the Town Center is all about convenience and comfort. 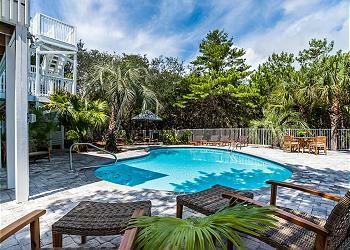 Relax on your next family vacation when you stay at 28 Shingle Lane. 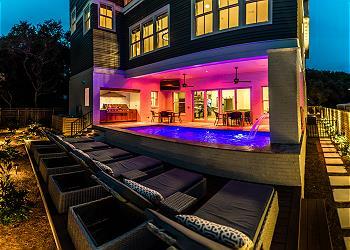 This professionally decorated home is equipped with a beautiful outdoor patio and private pool.